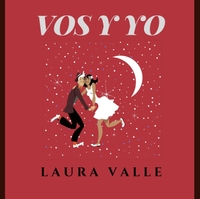 Argentinean singer, Laura Valle produces a rousing mix of flamenco, jazz, tango, and South American-inspired songs in English and Spanish. 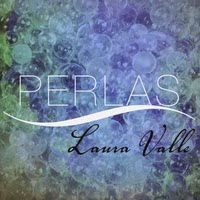 Her album, Perlas, contains eleven songs co-produced with Juan Pablo Lazo in Buenos Aires and Los Angeles. The work includes over a dozen musicians and composers from Argentina, France, Switzerland, and the USA. Born in Argentina, she spent her early years intensely involved in the cultural life of Buenos Aires acting in theatre productions and singing. In Europe she trained classical singing and jazz and toured with several bands: Aldebaran (modern tango), Movida (flamenco), Arrabal de tango, Tonic Strings (latin) She collaborated in many recordings and performed at live radio shows like France Musique. Laura continues to compose and record, in addition to coaching singers at her private music school in Orange County.